Politix is an Australian menswear label, born and bred in the sartorial center of Chapel Street, Melbourne. 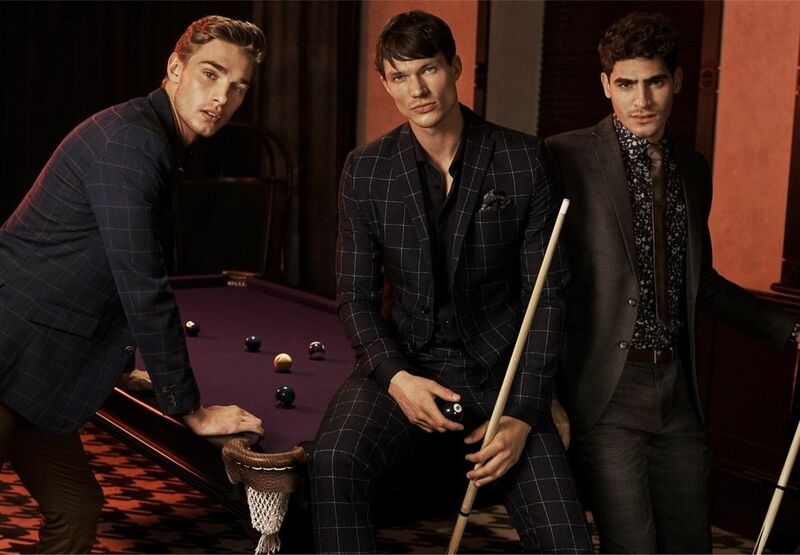 With its sights set exclusively on menswear, Politix has perfected its art and remains one of the leaders in Australian male fashion, as a go-to trend label. 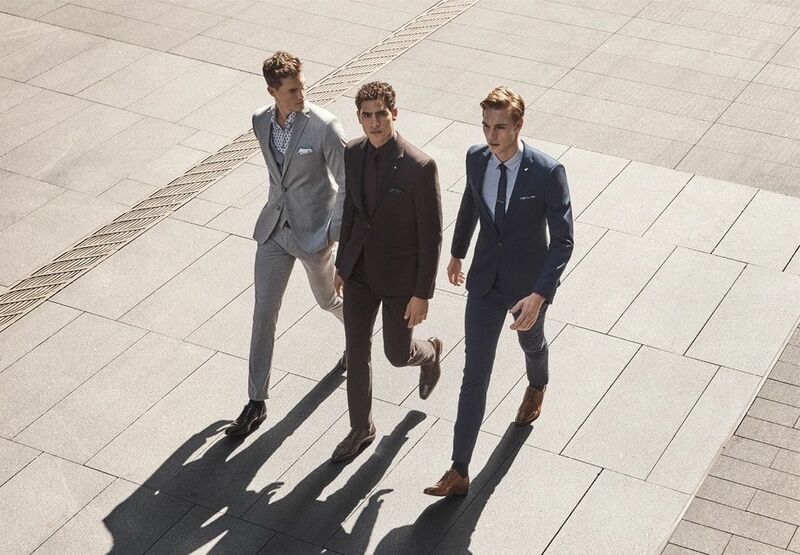 From fine suiting and high quality footwear to tailored denim and business shirts; we have it covered. Politix is all about sharp dressing, with attention to shape and design detail. 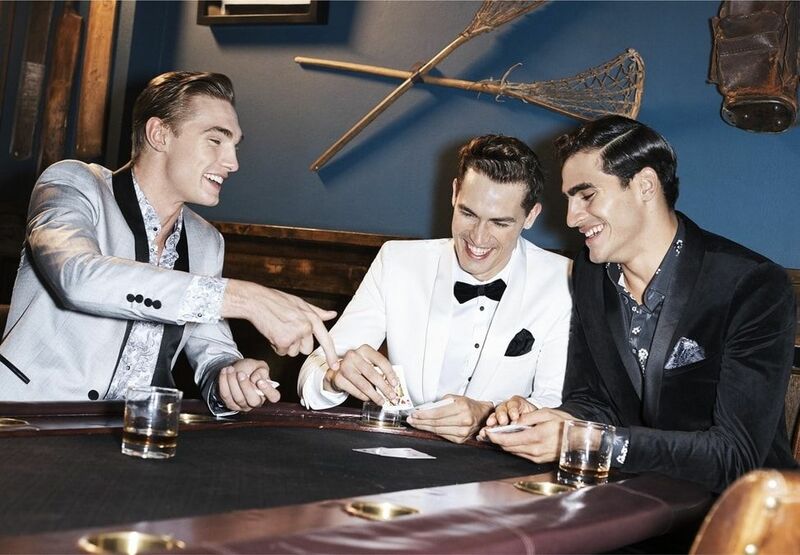 Find the latest trends in menswear at Crown - the home of style and shopping in Melbourne. G-Star RAW fuse high-level craftsmanship with street level edge, to revolutionise the denim industry and create an uncompromising new look in street wear. Enjoyed your stay at Crown? Now you can take it with you. Simply visit the Crown Gifts store to purchase a selection of luxurious Crown gifts. For over 100 years, Montblanc has embraced the traditions of lasting value and exquisite craftsmanship. Browse the latest collections available now at Monards Crown Riverwalk. Explore, interact, follow your intuition and be yourself. MIMCO design unique accessory collections for extraordinary people.